Acquired earlier this year for more than a few billions dollars, WhatsApp is one of the most used messaging app in the world. 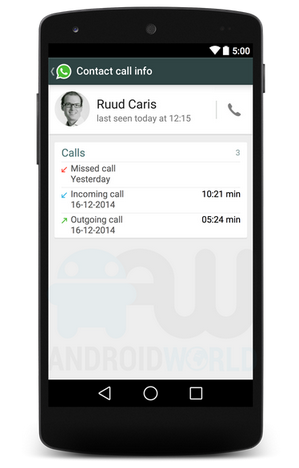 Boasting 500 million users, the app is a favorite of users, except for the one tiny lack of feature – voice calling. While major competitors of the app, like Viber, started offering calling feature quite a time back, WhatsApp is still in the phase to make promises that it will launch the functionality soon. While the app may be popular thanks to its no-ads, no mess strategy giving a clean UI to users, voice calling has become an essential part of the messaging apps. 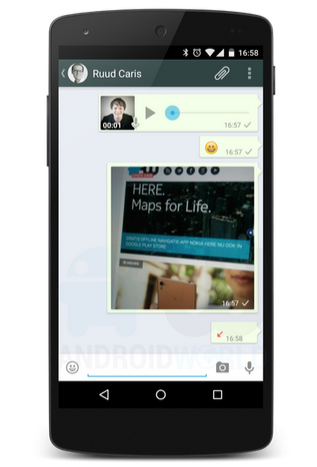 We have been seeing some leaks of the feature in the past but today might be the first time that we are looking at legit-looking WhatsApp voice screenshots. WhatsApp offers cross-platform messaging functionality beautifully but lacks when it comes to improving and adding on new features. 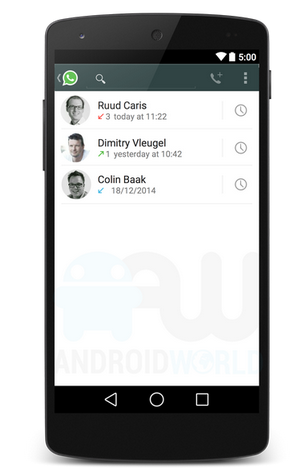 On one side users like the approach of having clean UI, voice function is something looking forward to by many users. 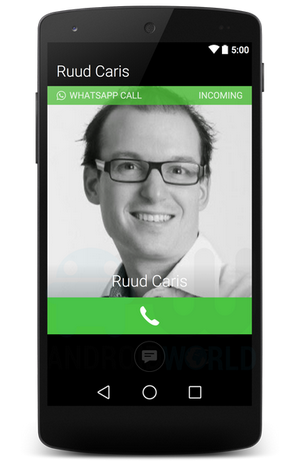 It’s been more than a year since we start hearing about WhatsApp rolling out the voice calling feature. The speculation got stronger after the Facebook acquisition of the app. 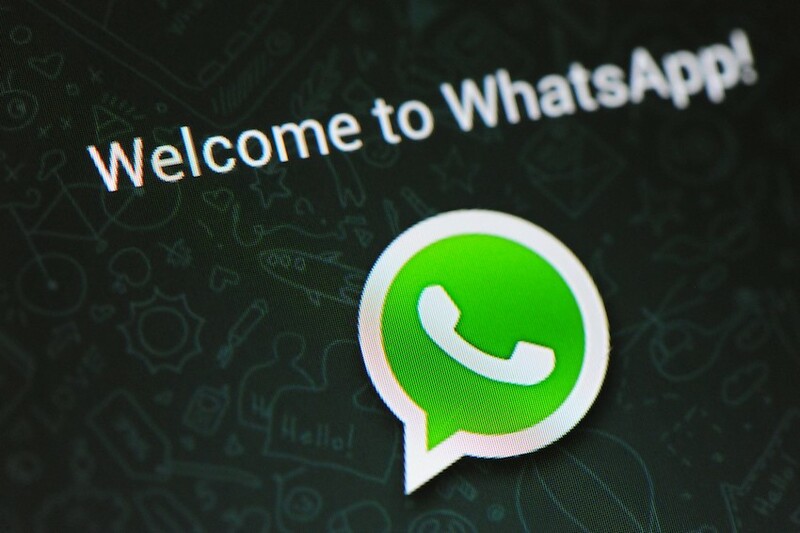 WhatsApp Offers End-to-End Encryption; Major Strike on Governments’ Surveillance Attempts?